We're delighted to have been nominated as a finalist for the Print, Design & Marketing Awards 2018 - Graphic Design category! BPUK printed this beautifully illustrated book and used dimensional toner on the cover to highlight the white birds, creating a stunning finish to this awesome title. 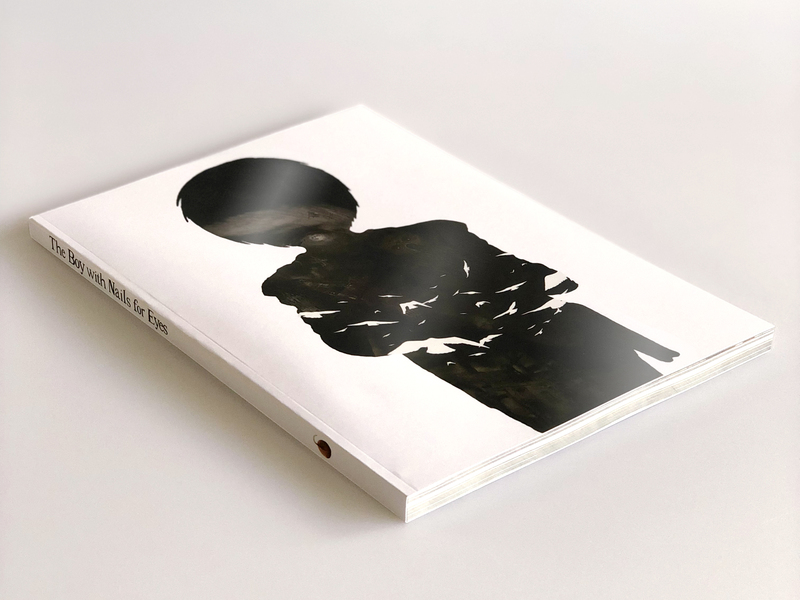 We didn't design the book ourselves, but due to the high-quality print and finish of the product's design means the Print, Design & Marketing judges shortlisted "The Boy With Nails for Eyes" as a finalist. We're keeping everything crossed to win! Winners are announced on 21st June 2018, good luck to all the finalists!